You might have heard a thousand times that you need SEO (Search Engine Optimization). There is a good chance that you might be receiving phone calls and emails from companies that all want to sell you SEO. If you think that SEO is dead, then you really need to think again. In fact, SEO is very much alive. SEO plays a very important role for achieving success online in case of local Omaha businesses to national companies. SEO not only provides you with high rankings in case of the search results but also many companies use this to improve on their branding. Here are 3 reasons your business should be doing SEO. Hardly, there might be any other form of marketing which can deliver you a good return like the SEO. As compared to offline marketing techniques, online marketing is highly inexpensive. Even small businesses can opt for SEO. Generally, so people sign up with an inexperienced company for search engine optimization purpose. These companies have absolutely no idea what a successful SEO campaign comprises of and they simply outsource the work overseas, which doesn’t guarantee success. Because of this, most of the businesses get charred by these low-quality establishments which simply don’t have the expertise to deliver outcomes. 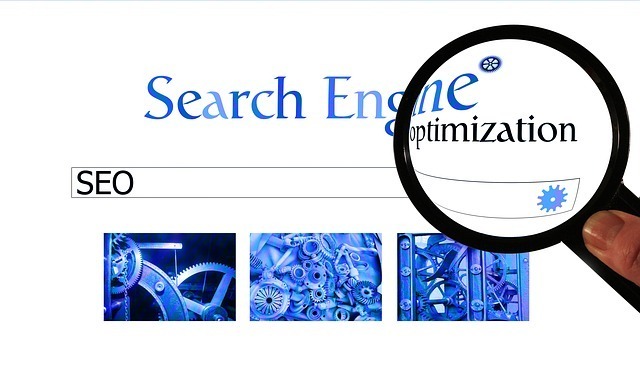 Search engine optimization is a dynamic process. It advances just as markets develop. What makes SEO work is that it recognizes the markets trend of being unpredictable and uncertain. While the methodologies and techniques of SEO may barely experience change, its application in various fields will advance to adapt to the demands of the market. This is because, the patterns of preferences and demand will always be subject to alteration. In the similar perspective, your online marketing mix and the website content must also remain active and dynamic and adapt to the ever-changing world of internet. SEO can be frequently evaluated to reflect ongoing shifts in the market. Today, more than 90% of people look for products and services online, and they do so using a search engine. So, if you are neglecting your presence online, you are refuting your business the chance of being found by the users who search the Internet every day. Simply building a website is not enough. Your websites need to be found when searched for and it needs to be high in the rankings among others in order to generate good business. It is very important to be noticed right away. SEO plays a crucial role in having your website found and is a powerful tool to increase your website rankings. When done correctly, SEO from a professional Omaha SEO company can provide you nonstop traffic to your business links. The significance and value of SEO will continue to increase along with the capabilities of the Internet rising day by day.